According to a news report, Aamir Khan's latest blockbuster Bollywood movie 'PK' is getting ready to have its remake in Tamil. 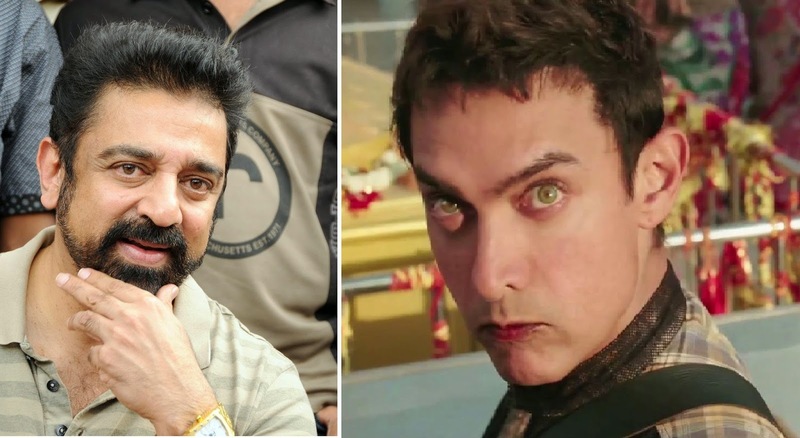 Gemini Film Circuit plans got the remake rights of PK and Kamal Haasan is expected to play Amir's role in Tamil PK. A source close to the production unit says, "The film is untitled yet and Kamal Haasan will choose its director or he might even direct it."